.. and the whole story here. We have always admired and been proud of you, but never as much as now. Years from now you will think back at this crazy “bump in the road” and realize that you never knew you had such strength. We are thinking about you. Brain surgery may be carried out due to various varying reasons. 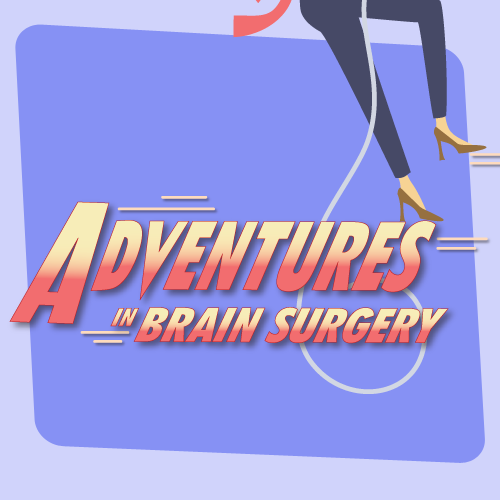 The most notable reason why brain surgery procedure is carried out is due to the growth of tumors in the brain. Brain tumor leads to complications such as memory loss and in most cases death. Though brain tumor is operable there are some tumors that are literally inoperable due to their extensive growth. Other than brain surgery, removal of tumors from the brain can be done through chemotherapy. This is however recommended for cancer patients. Other reasons that can facilitate brain surgery include brain hemorrhage and severe head injuries. ..